Test your global knowledge as well as your vocabulary when you sort through the news in the Brain Spa. How far can you get? Dive into the deep sea of word games right now, score your way up to the top and get your name on that leaderboard! Challenge your brain the fun way and, when you find something you like, save it to your favorites so you can come back and find it easily on your profile again later. If you are a boy or girl interested in word, this place is really suitable for you! Or come up with logical letter combos in a campfire setting with your new raccoon pal in S'more Words. Word can make up so many different sentences when you put them in different order. Part of the Addicting Games network. In order to continue playing, please enable ads to appear on this site. Rank Name Score 1 1,850 points 2 1,850 points 3 1,850 points 4 1,850 points 5 1,850 points 6 1,850 points 7 1,850 points 8 1,850 points 9 1,850 points 10 1,850 points 11 1,850 points 12 1,850 points 13 1,850 points 14 1,850 points 15 1,850 points 16 1,850 points 17 1,850 points 18 1,850 points 19 1,850 points 20 1,850 points 21 1,850 points 22 1,850 points 23 1,850 points 24 1,850 points 25 1,850 points 26 1,850 points 27 1,850 points 28 1,850 points 29 1,850 points 30 1,850 points 31 1,850 points 32 1,850 points 33 1,850 points 34 1,850 points 35 1,850 points 36 1,850 points 37 1,850 points 38 1,850 points 39 1,850 points 40 1,850 points 41 1,850 points 42 1,850 points 43 1,850 points 44 1,850 points 45 1,850 points 46 1,850 points 47 1,850 points 48 1,850 points 49 1,850 points 50 1,850 points 51 1,850 points 52 1,850 points 53 1,850 points 54 1,800 points 55 1,800 points 56 1,800 points 57 1,800 points 58 1,800 points 59 1,800 points 60 1,800 points 61 1,800 points 62 1,800 points 63 1,800 points 64 1,800 points 65 1,800 points 66 1,800 points 67 1,800 points 68 1,800 points 69 1,800 points 70 1,800 points 71 1,800 points 72 1,800 points 73 1,800 points 74 1,800 points 75 1,800 points 76 1,800 points 77 1,800 points 78 1,800 points 79 1,800 points 80 1,800 points 81 1,800 points 82 1,800 points 83 1,800 points 84 1,800 points 85 1,800 points 86 1,800 points 87 1,800 points 88 1,800 points 89 1,800 points 90 1,800 points 91 1,800 points 92 1,800 points 93 1,800 points 94 1,800 points 95 1,800 points 96 1,800 points 97 1,800 points 98 1,800 points 99 1,800 points 100 1,800 points 101 1,800 points 102 1,800 points 103 1,800 points 104 1,800 points 105 1,800 points 106 1,800 points 107 1,800 points 108 1,800 points 109 1,800 points 110 1,800 points 111 1,800 points 112 1,800 points 113 1,800 points 114 1,800 points 115 1,800 points 116 1,800 points 117 1,800 points 118 1,800 points 119 1,800 points 120 1,800 points 121 1,800 points 122 1,800 points 123 1,800 points 124 1,800 points 125 1,800 points 126 1,800 points 127 1,800 points 128 1,800 points 129 1,800 points 130 1,800 points 131 1,800 points 132 1,800 points 133 1,800 points 134 1,800 points 135 1,800 points 136 1,800 points 137 1,800 points 138 1,800 points 139 1,800 points 140 1,800 points 141 1,800 points 142 1,800 points 143 1,800 points 144 1,800 points 145 1,800 points 146 1,800 points 147 1,800 points 148 1,800 points 149 1,800 points 150 1,800 points 151 1,800 points 152 1,800 points 153 1,800 points 154 1,800 points 155 1,800 points 156 1,800 points 157 1,800 points 158 1,800 points 159 1,800 points 160 1,800 points 161 1,800 points 162 1,800 points 163 1,800 points 164 1,800 points 165 1,800 points 166 1,800 points 167 1,800 points 168 1,800 points 169 1,800 points 170 1,800 points 171 1,800 points 172 1,800 points 173 1,800 points 174 1,800 points 175 1,800 points 176 1,800 points 177 1,800 points 178 1,800 points 179 1,800 points 180 1,800 points 181 1,800 points 182 1,800 points 183 1,800 points 184 1,800 points 185 1,800 points 186 1,800 points 187 1,800 points 188 1,800 points 189 1,800 points 190 1,800 points 191 1,800 points 192 1,800 points 193 1,800 points 194 1,800 points 195 1,800 points 196 1,800 points 197 1,800 points 198 1,800 points 199 1,800 points 200 1,800 points Free Online Games and More Shockwave is the ultimate destination to play games. Link letters together to form words and clear as many rows as you can. Using word you can express your love and hate. 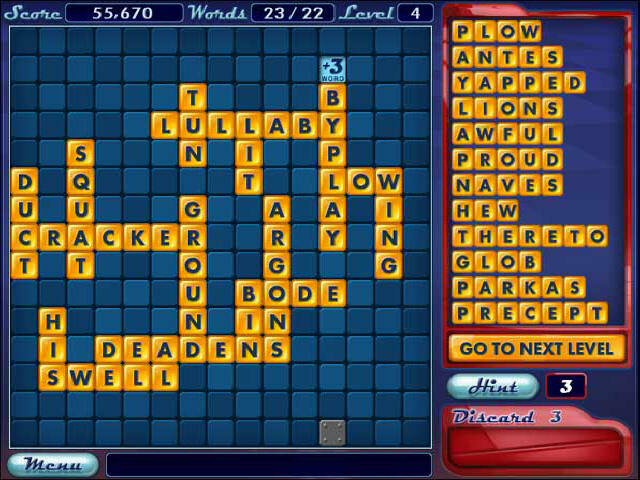 It is fun to play a free word game online An online is a word game based in an online venue. I would like to logout If at any time, you would like to access or erase your data from our records, please contact us via email at or via the Contact Us form on our website. Plus, we add new word games all the time. I would like to logout If at any time, you would like to access or erase your data from our records, please contact us via email at or via the Contact Us form on our website. For many people, word is boring because they treat them as a tool, but in other people's eyes, they are interesting and charming when they regard them as friend. This content is 100% free. Shockwave has games in great categories like , , , , , , , , , , , , , , and. If you do, you are probably already getting ready to play one. They are generally engaged as a source of entertainment, but have been found to serve an educational purpose as well. Daily Word Search New High Score! There are many rules in word but eventually, you will find it is free. Gamers looking to have some serious fun can subscribe to. You can also find and of different complexity on our website. Many enjoy international popularity across a multitude of languages, whilst some are unique to English speakers. For instance, young children can find enjoyment playing modestly competitive online flash games such as Hangman, while naturally developing important language skills like spelling. Have a look at each one of these international cities, activities, cuisines, and much more. 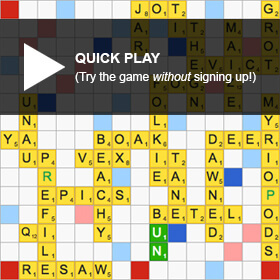 Our Word Games are fun, and we highly recommend you play one today! Since both children and adults enjoy playing these type of flash games, they are a perfect way to spend time together as a family. Their wide appeal makes them a popular genre of online games as well. All of these games can be played online directly, without register or download needed. 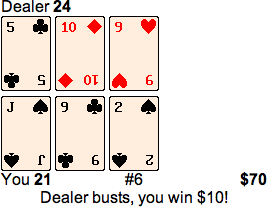 Some card games are linked to word, so it's both difficult and playable. We also add new games daily to ensure you won't become bored with old games. Play games that are easy to understand but delightfully difficult to master. Shockwave has a large selection of fun online and download dress up games. 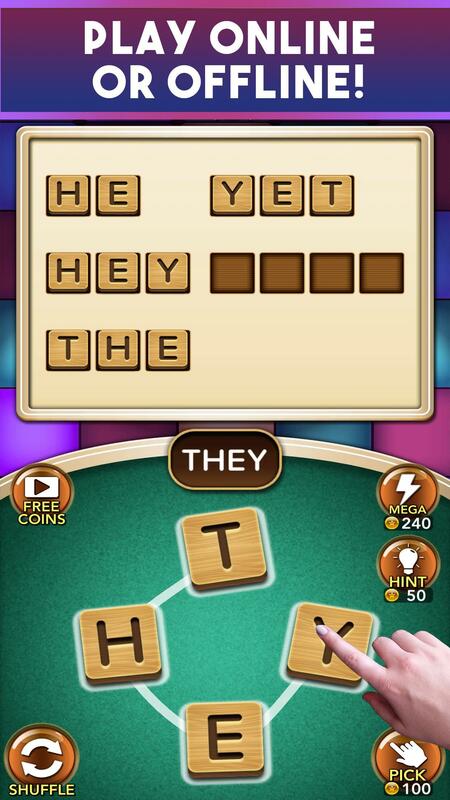 If you are in the same mood as us today, the you probably feel like playing a free word board game online. For parents these flash games is an excellent opportunity to have fun with their kids in a learning environment. More New Daily Word Search Tired of broken pencils, smudged eraser marks, and scribbles all over your word search puzzles? For teachers they are a helpful tool for learning kids spelling and reading, which is the foundation of early childhood education. Our online crosswords are easy to play on your computer, tablet or phone, without the need for a pencil and an eraser. . Subscribe to and receive access to exclusive and downloads for a low monthly fee. Take me to play games! Contestants compete to solve word puzzles, similar to those used in Hangman, to win cash and prizes determined by spinning a giant carnival wheel. Online flash games are accessed via web browsers, such as Internet Explorer, Firefox, Safari, Opera, etc. Part of the Addicting Games network. 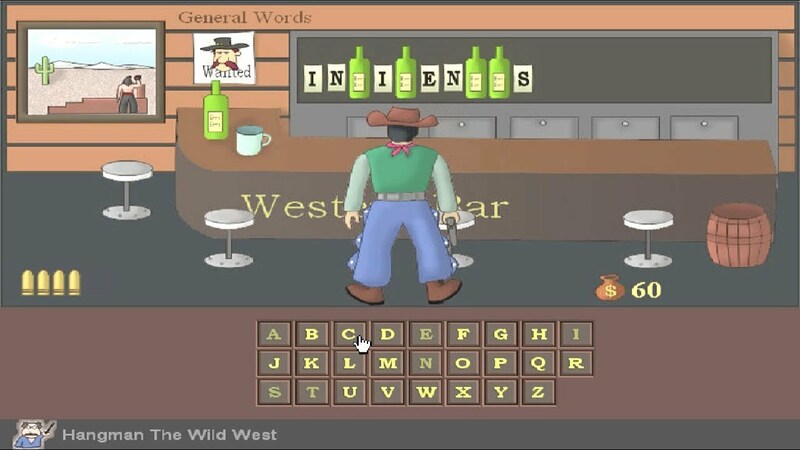 Word games test your vocabulary, spelling, and grammar skills in a fun and fascinating way. Then find out if you can piece together their names using the tiles in this fun and challenging trivia game that will really give your spelling skills a workout. Fun Word Flash Games - Play Free Word Board Game Online This is an excellent opportunity for you to test your word puzzle skills and show that you are a pro word board game solver with one of our many free online word games. If you are interested in it, just open our website 4j. Now it's card game's turn. If you love a challenge, exercise your noggin with tricky puzzle games like Mahjong, or invite some friends for a multiplayer fighting game. Alternatively, set yourself up on the beach, in the jungle, or in a Pretty Princess world before proving your verbal might. With plenty of free online word games and free word scramble games, as well as tons of games to choose from, there are for everyone on Shockwave. Oh, and heads up, Scrabble fans! They'll let you show off your verbal fluency and knowledge. With kids games, girls games, and sports games galore, there are plenty of online games for everyone.